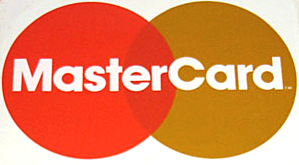 Super easy credit card payment processing provided by MasterCard. They have lots of SDKs, including one for PHP. You can get into a sandbox in five minutes. 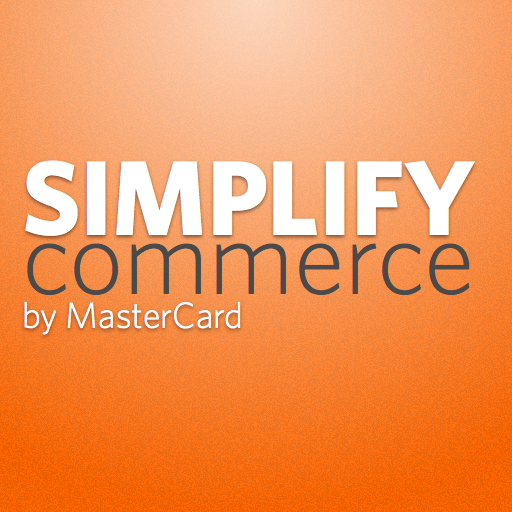 Simplify Commerce – Developer-Friendly Payments It’s that simple. As the demand ramps up to make everything responsive, I’m out looking for ways to make it easier. This might help. Pure A set of small, responsive CSS modules that you can use in every web project.